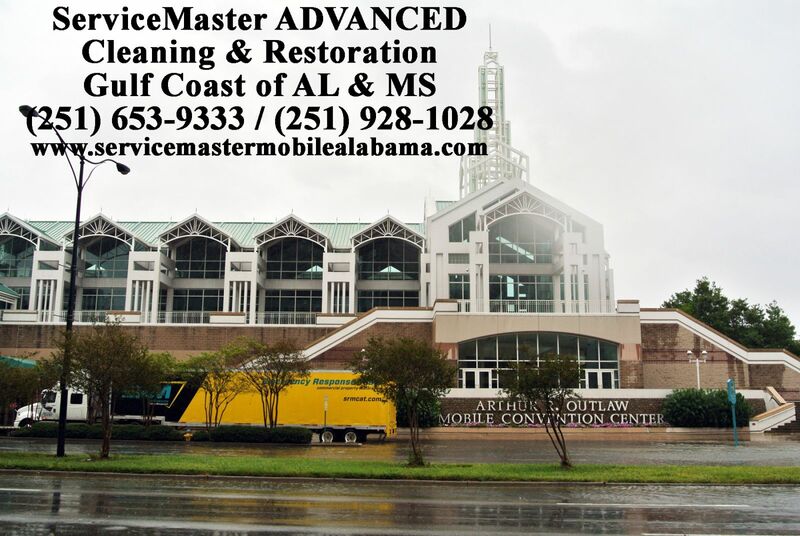 (251) 928-1028 & (251) 653-9333 are the numbers for ServiceMaster ADVANCED in Mobile and Baldwin Counties respectively. The Master of Disaster as we are known locally, serves the entire Alabama and Mississippi Gulf Coast. 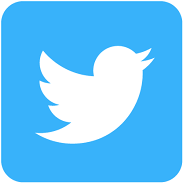 We have been helping people for over thirty years. We have said this before and it bears saying again. Just because you might live outside the Mobile and Baldwin county metro area, does not mean that you aren't entitled to the finest service available. Call us. You will see the difference.